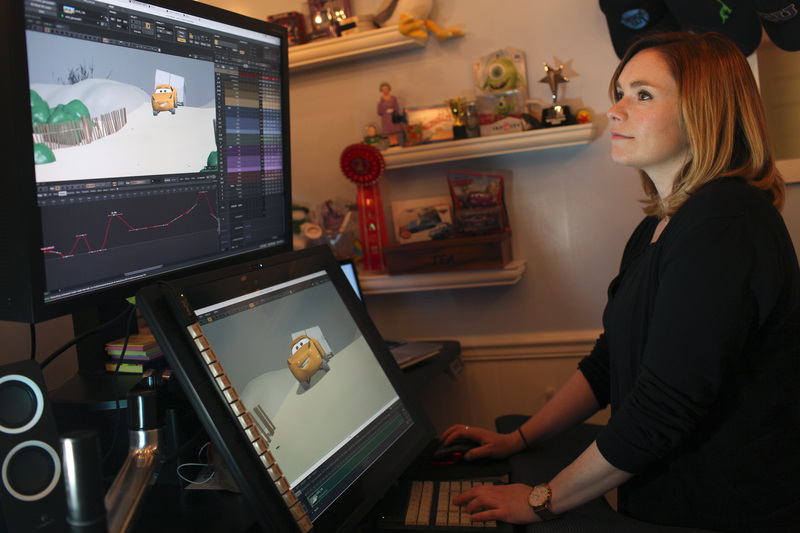 Pixar promoted woman animator Jude Brownbill, who helps shape the strongest female character in the "Cars" franchise (voiced by comic Cristela Alonzo). With “Cars 3,” Pixar leans into female empowerment. First, high-tech trainer and wannabe racer Cruz Ramirez (Cristela Alonzo) helps Lightning McQueen (Owen Wilson) mount a comeback after a near-fatal crash. Their cross-generational relationship deepens when McQueen teaches Ramirez about real racing, as Paul Newman’s late, great Doc Hudson taught him. 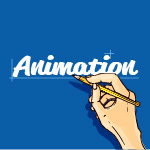 At the same time, Pixar promoted animator Jude Brownbill to directing animator on “Cars 3.” She fine-tuned Ramirez and also oversaw major sequences. Brownbill previously worked on “The Good Dinosaur,” “Inside Out,” “Monsters University,” “Brave,” and “Cars 2,” and joined Louise Smythe (a lead story artist) and Ana Lacaze (shading technical director) in the latest display of female empowerment at the studio. Just as Ramirez fights to assert herself in a male-dominated profession, so does the soft-spoken, British-born Brownbill. “It does sometimes feel like the female voices aren’t as loud as the men’s [in animation], and one could describe it as a man’s world,” she said. “It is hard as a female to know that your opinion is valid, and you should speak it out loud and it will be heard and respected. And it will. 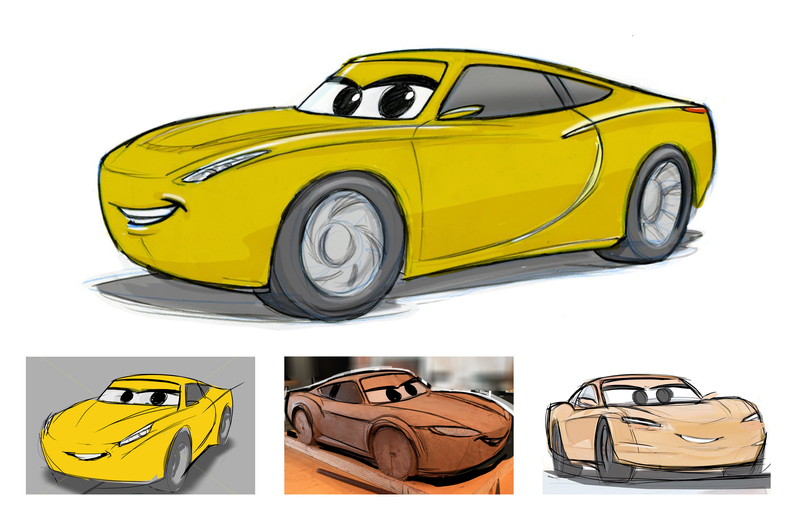 Originally, McQueen mentored a young male upstart racer similar to Jackson Storm (Armie Hammer), his eventual opponent in “Cars 3.” But when Pixar made the gender change to Ramirez, that necessitated an elegant yet muscular design makeover. And Brownbill helped test new modeling and rigging, which, among other things, resulted in better shapes for smiles. So Brownbill and the story artists soaked up her stand-up comedy and sitcom. “She has this amazing backstory that she talked about. Growing up poor [in South Texas] and the struggles to become successful in a predominantly male industry, which made her more believable and relatable,” she said. A crucial moment occurs when McQueen shows Ramirez how to race on a beach. Later on, beside their trailer, he lays into her about how little she knows outside of the training simulator. Then she turns away and gets vulnerable for the first time.